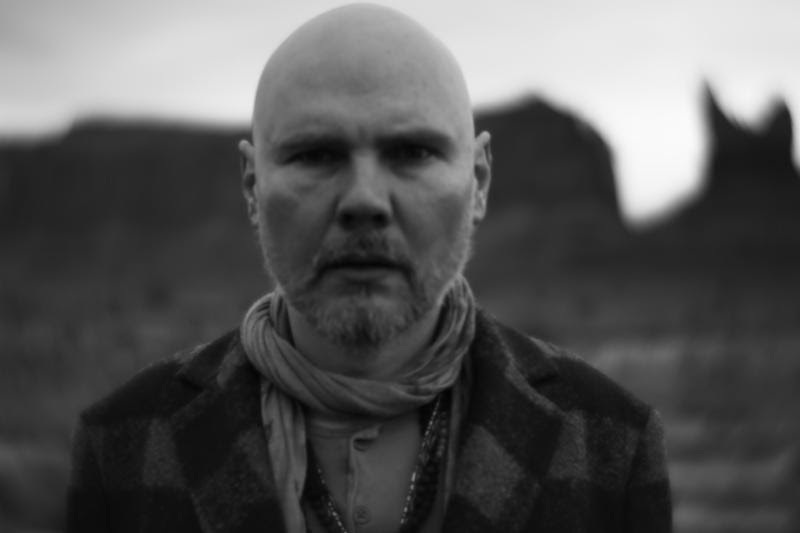 Los Angeles, CA – November 28, 2017 – Two-timeGRAMMY® Award winning, acclaimed singer-songwriter and Smashing Pumpkins frontman, Billy Corgan today released Pillbox, a silent film set to music from his critically acclaimed new solo album, Ogilala. Inspired by a hero’s journey, the film was written by Corgan, and directed by Corgan alongside longtime collaborator Linda Strawberry. Pillbox is available to view now HERE. Pillbox is a Strawberry-Blank Assassin Production and stars: Harry Holmes, Rai Quartley, Anna Steers, Kalpana Pot, Hardeep Manak, Los Angela, Paul Seroka, Amelya Hensley, and Ike Catcher. The film premiered last month with five intimate screenings in London, Los Angeles, Chicago, New York, and Sydney. Ogilala was released on October 13, 2017 and is available everywhere HERE via BMG. The album, produced by Rick Rubin and recorded at Shangri La studios in Malibu, CA, presents Corgan’s distinctive vocals and melodies across a sparse, but rich palette of acoustic guitar, piano, and strings. Corgan treated fans to an early listen of the album, premiering it a week ahead of release on NPR First Listen. Watch the music video for the album’s striking lead single “Aeronaut” HERE. Earlier this month, Corgan wrapped a North American solo acoustic tour in support of the album with a sold out four night stint at the Masonic Lodge at Hollywood Forever Cemetery in Los Angeles, CA. These intimate performances saw Corgan perform songs from Ogilala, as well as a second set which spanned works from his earliest days through his years as the frontman of The Smashing Pumpkins and beyond. Billy Corgan is a singer, songwriter, producer, and the frontman of celebrated alternative rock band The Smashing Pumpkins. Formed in Chicago, IL in 1988, the band released their heralded debut album Gish in 1991 and found mainstream success with 1993’s 4x multi-platinum Siamese Dreamand 1995’s 10x multi-platinum Mellon Collie and the Infinite Sadness. Following the band’s 2000 dissolution, Corgan helmed the alternative rock band Zwan before releasing his debut solo album TheFutureEmbrace and reforming The Smashing Pumpkins in 2005. With over 30 million albums sold, the two-time GRAMMY®, MTV VMA, and American Music Award winning band remains an influential force in alternative rock.